AV-202 Multigrout is a single component, moisture activated MDI/TDI blended polyurethane injection resin. 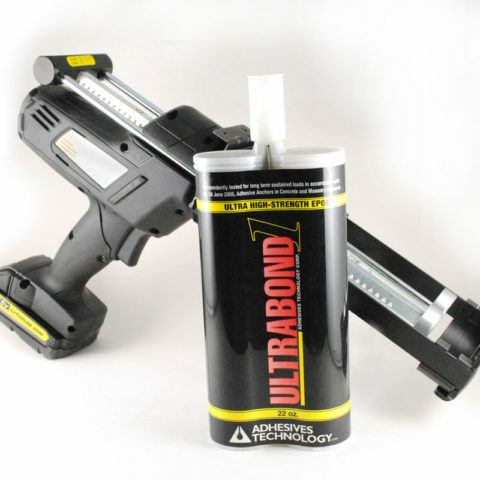 Designed for sealing active water leaks in large cracks or joints in concrete structures, it can absorb up to 12 times its weight in water creating a tough, impermeable foam or gel with superb adhesive qualities. 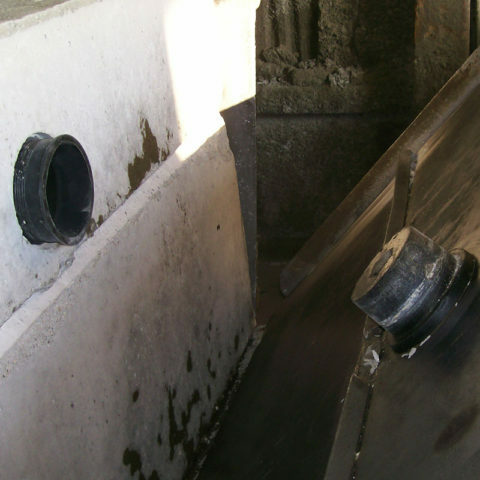 AV-202 Multigrout is certified by UL for NSF/ANSI 61 - Drinking Water System Components. 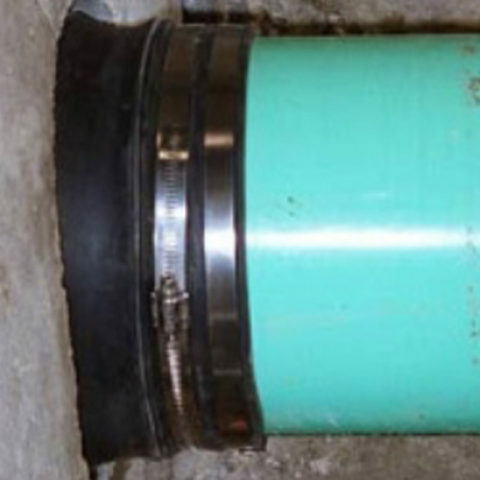 Cast-A-Dapter is a rubber adapter that provides flexible, watertight sealing of single or multiple pipes and conduits into on-site treatment tanks, and pump stations. 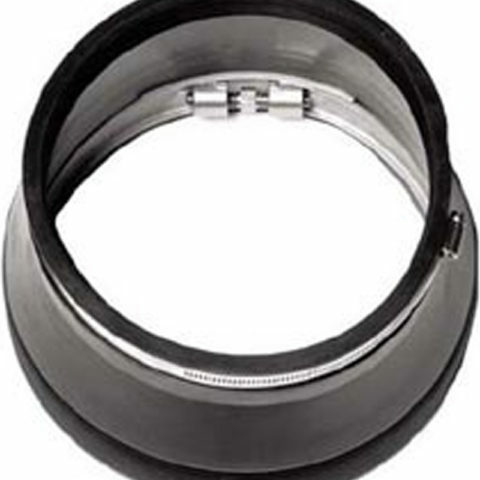 Used with our Cast-A-Seal® 402 cast-in flexible connector, Cast-A-Dapter is available in a wide variety of pipe diameter combinations to meet the needs of any tank design or specification. 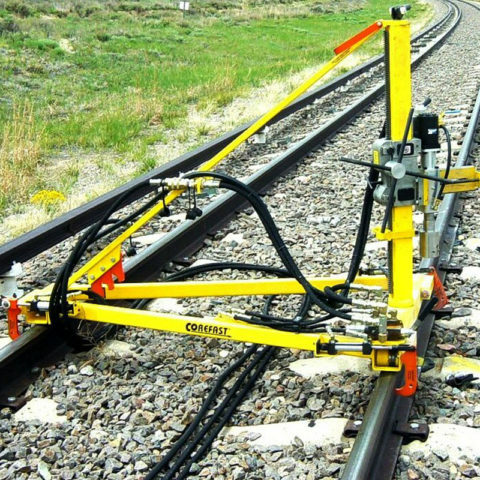 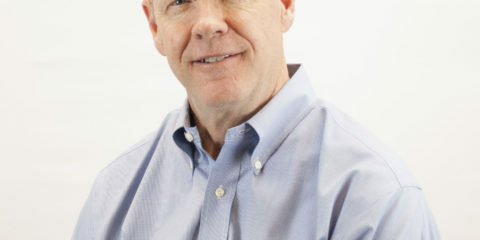 Heavy-duty duel rail frame design. 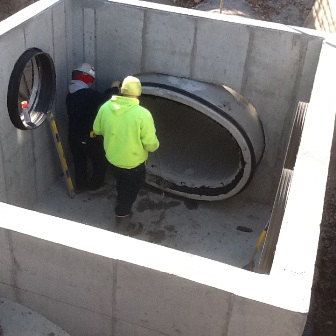 Control/power unit can be placed on either side. 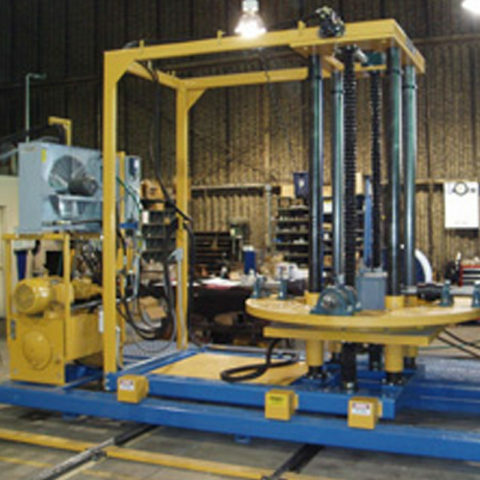 High output hydraulic power uit with fan/radiator. 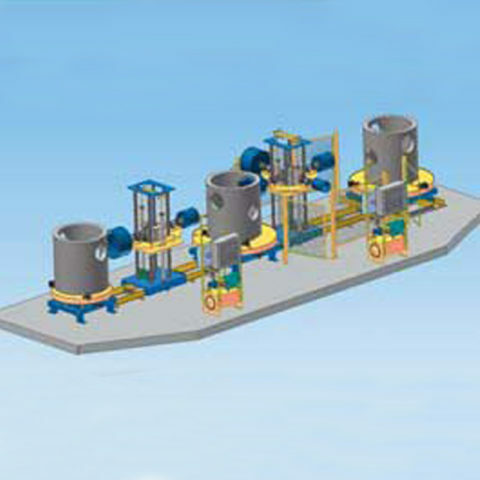 PLC programmed for semi-automatic coring. 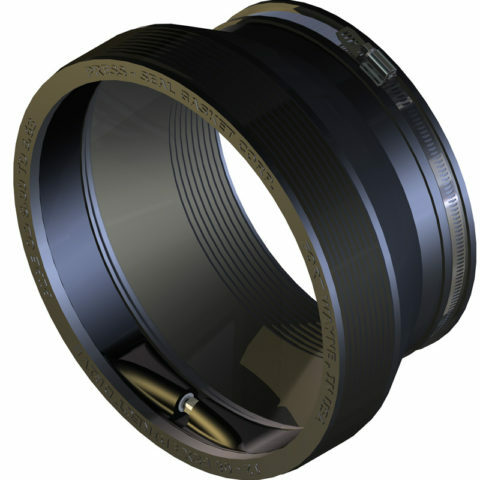 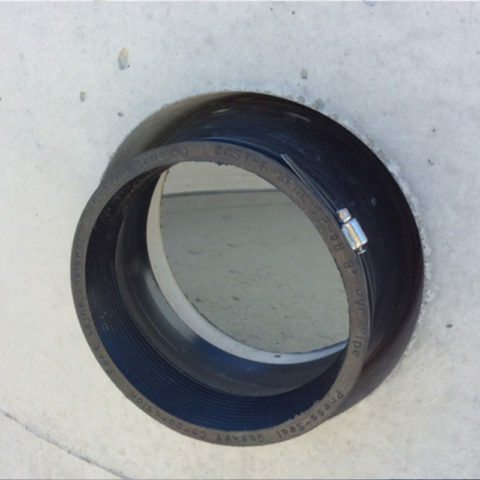 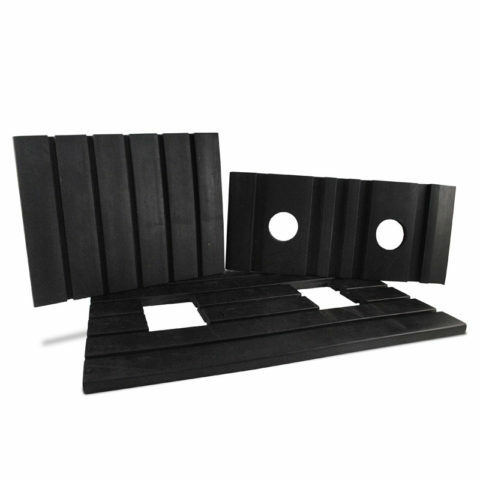 The corrugated pipe adapter gasket is a rubber adapter ring that fits closely into the corrugation of the pipe, creating a smooth exterior diameter for connecting the pipe to a manhole or other types of structures. 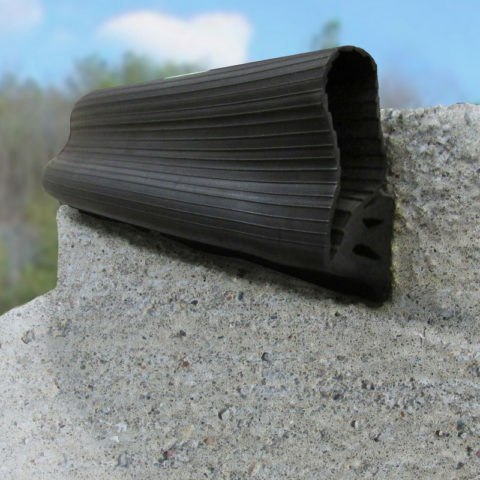 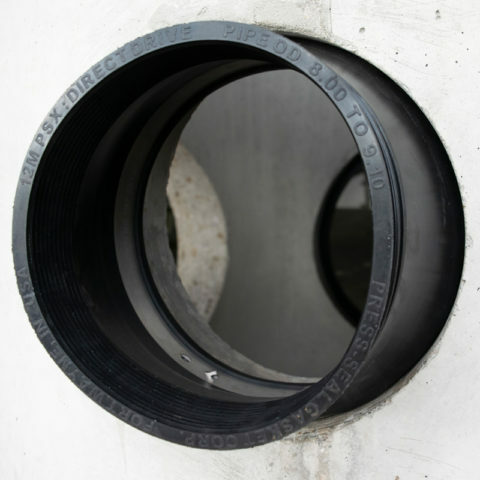 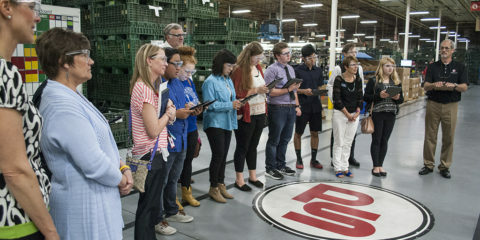 The Econoseal is a simple cast-in pipe- to-manhole connector that offers an easy installation process in precast production facilities and in the field for contractors. 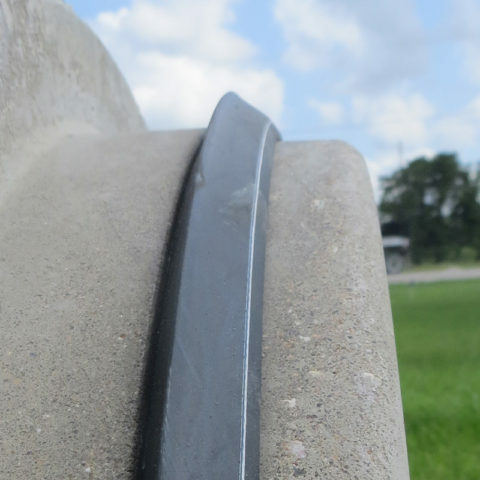 The key-lock is integrally cast-in during the production process providing a secure seal for storm water and sanitary collection systems. 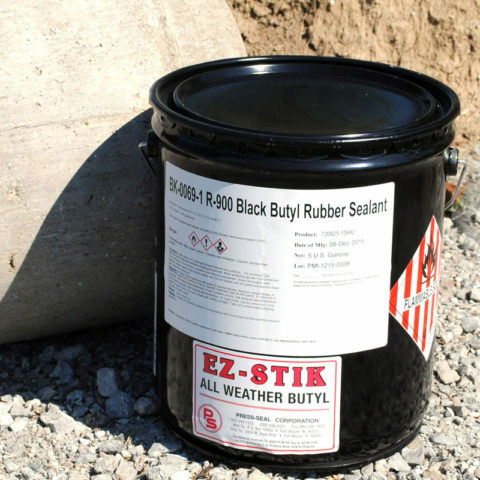 EZ-Wrap is an extruded butyl adhesive tape designed to provide high strength, watertight seals on properly primed concrete surfaces and concrete structure joints. 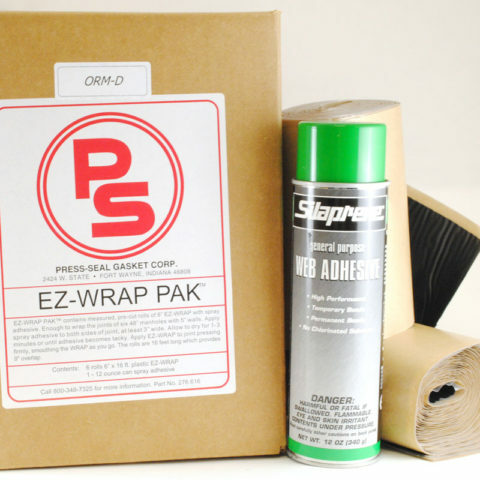 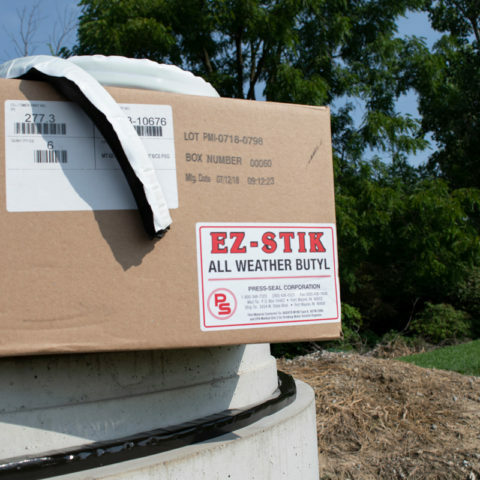 EZ-WRAP PAKS are packages of 6" EZ-WRAP Plastic precut for 48", 60", or 72" manhole joints. 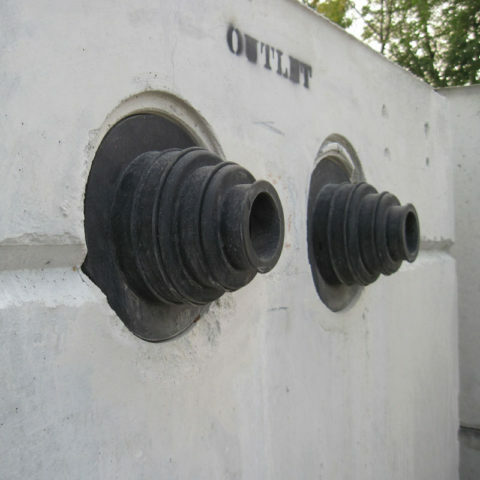 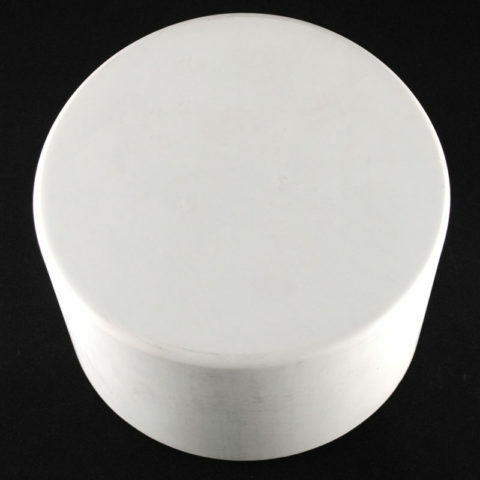 Fiberglass Hole Formers are available for manholes, straight wall structures, and for offset holes in lift stations and wet wells. 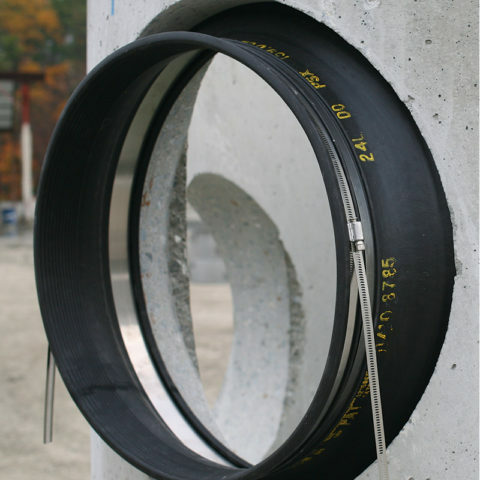 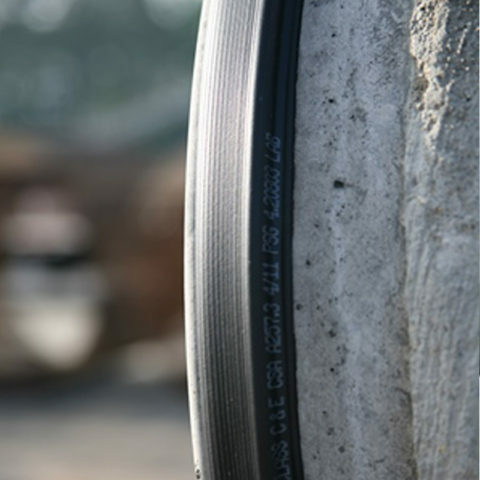 Sizes from 8′′ to 56′′ diameters in a variety of wall thicknesses. 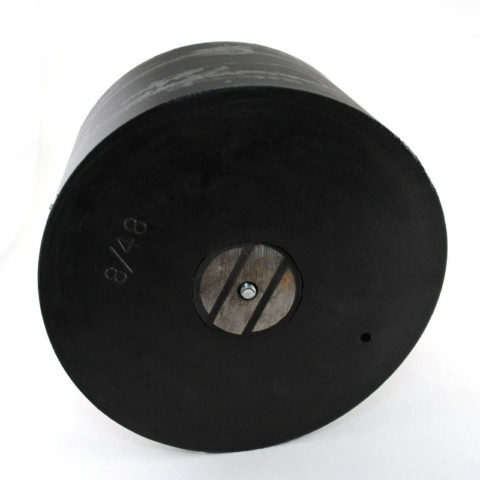 Also available with high-strength magnets for convenient mounting to form cores. 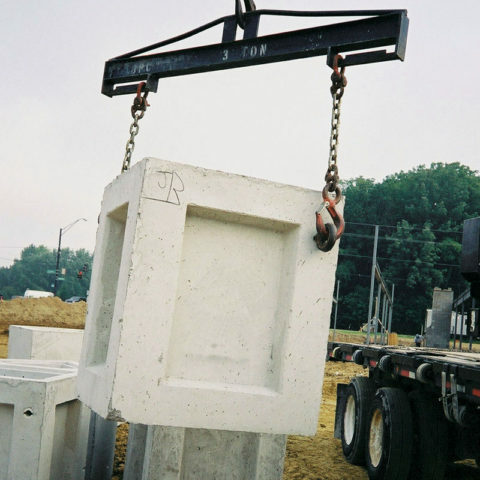 The Press-Seal Manhole Lift System is an easy and safe method of placing precast concrete manholes, catch basins and other structures in the field. 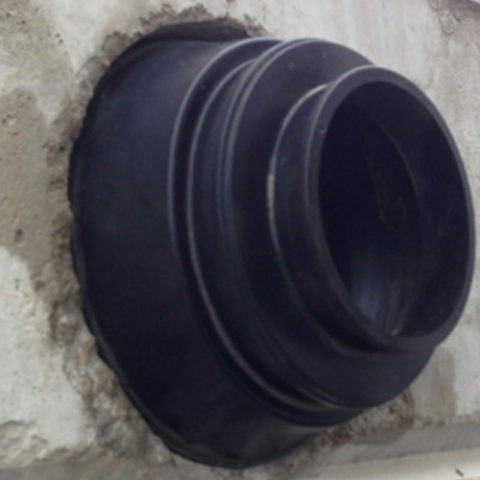 Inexpensive inserts are cast into the structure and reusable ductile iron locking lift eyes make the system economical and reliable. 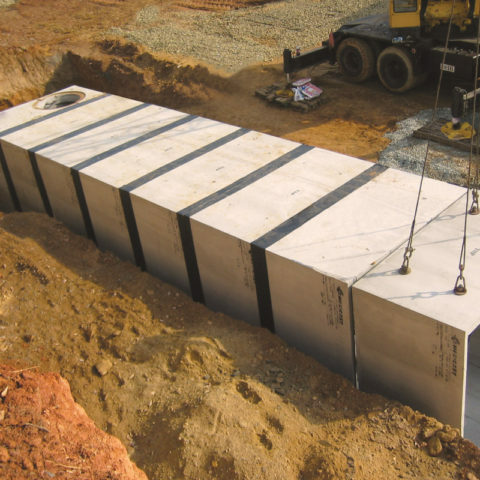 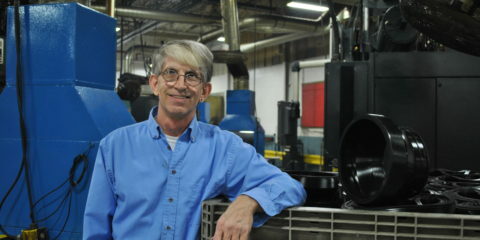 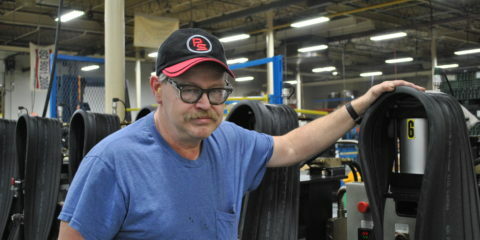 The Lift System has been tested to OSHA requirements and has more than 20 years of demonstrated safe performance. 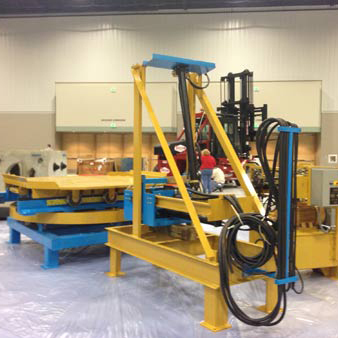 Each lift point is rated to 3600 lbs. 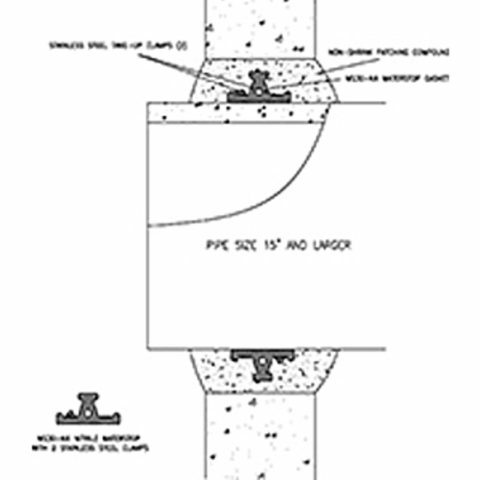 A complete design and installation manual is available. 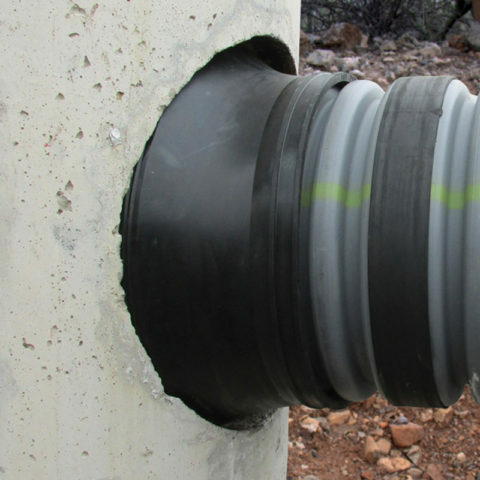 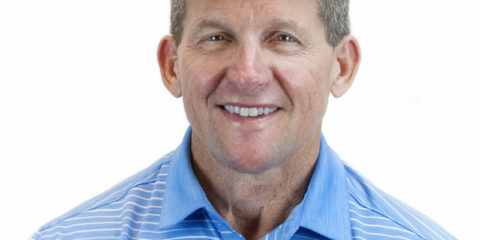 Nitrile Waterstop stops soil and water infiltration through pipe-to-structure penetrations when a flexible connector conforming to ASTM C 923 cannot be used. 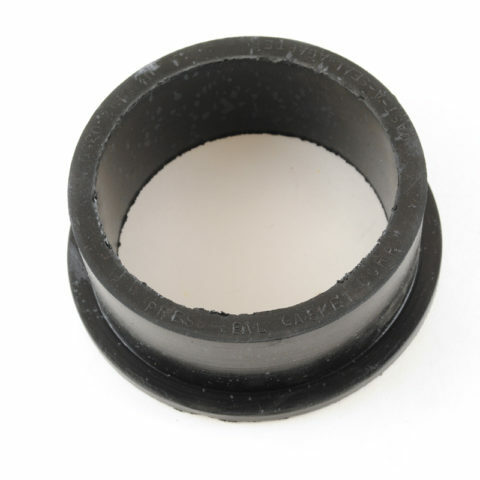 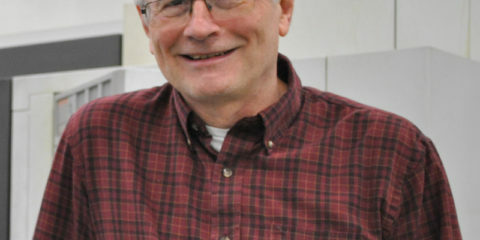 A Nitrile Waterstop is used when there is concern about the connector coming into contact with petroleum based compounds or solvent based compounds. 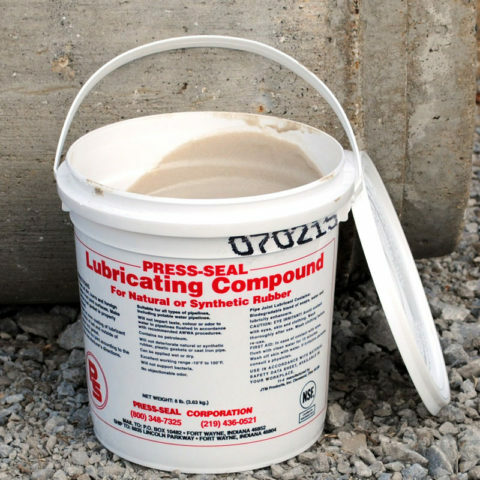 Pipe joint lubricant for concrete pipe that is applicable as a regular pipe joint lubricant or can be used as an underwater lube. 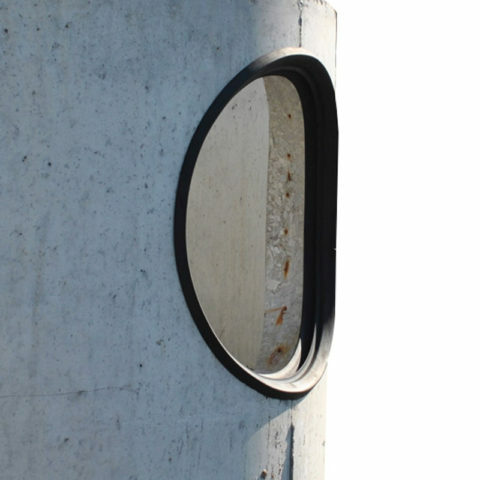 Polyethylene hole former that is nearly indestructible. 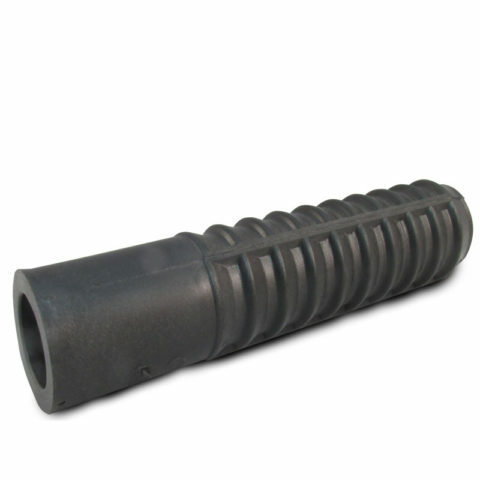 Made with low draft taper for use with pipe to manhole connectors. 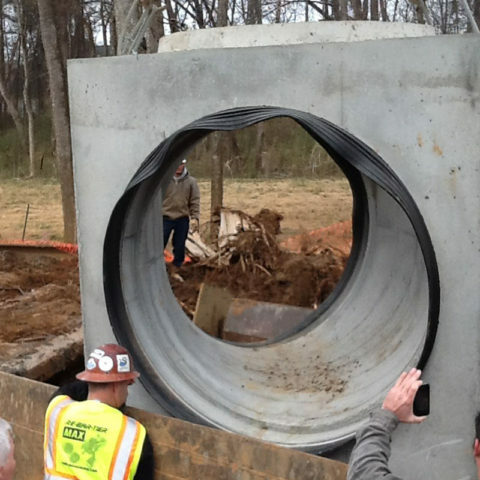 Available for round and straight wall structures. 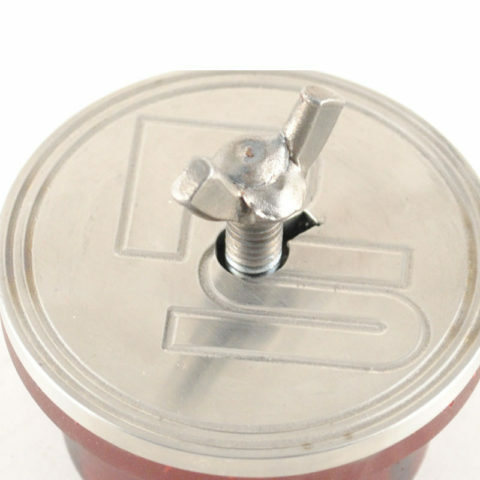 Used with our patented magnetic holding device. 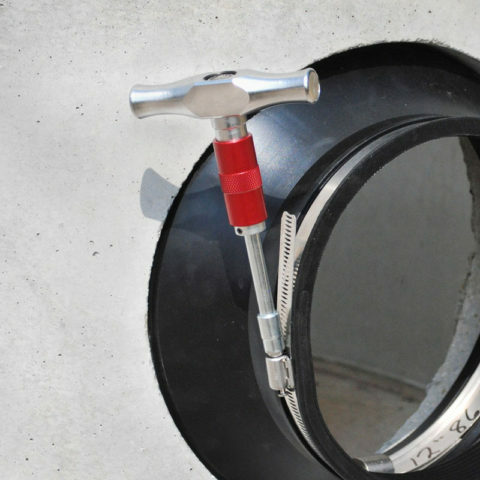 The 8QRS PSX: Direct Drive provides a simple method for installing small diameter pipes into manholes or other structures. 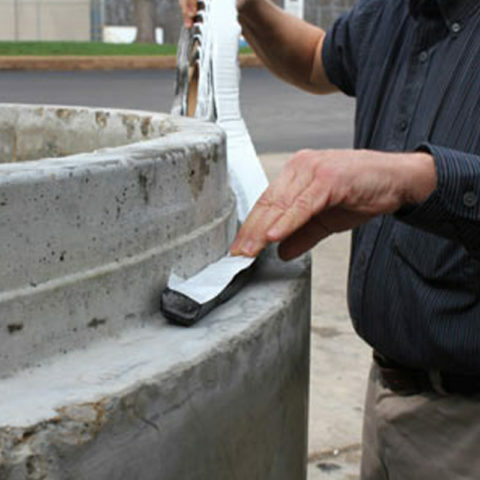 The unique design of 8QRS allows it to be easily adapted to 1-1/2” to 4” (38 – 100 mm) PVC pipes, either in the plant or in the field. 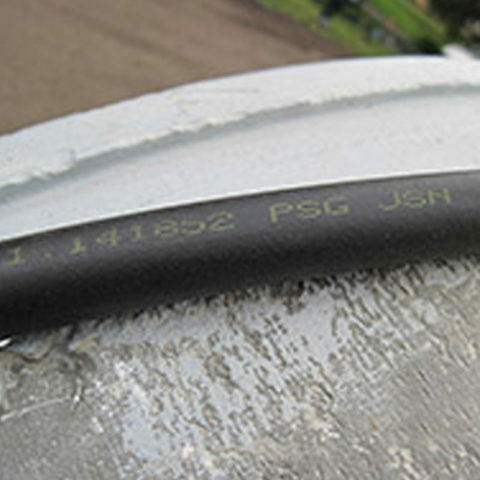 The PSX: Positive Seal is a high-performance flexible pipe-to-manhole connector that offers easy installation and long-term performance in one convenient product. 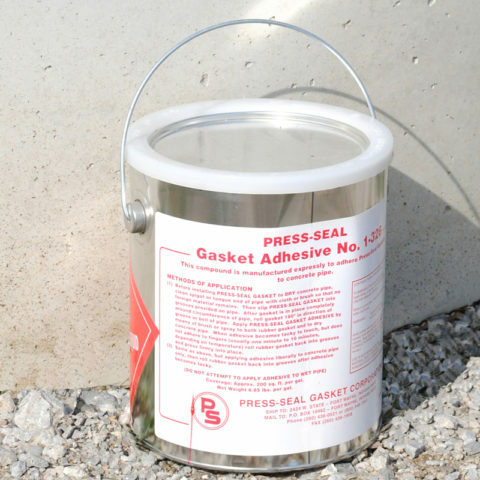 Press-Seal Red Gasket Adhesive #1-326 is a custom-formulated contact adhesive that readily bonds rubber to any clean, dry concrete surface. 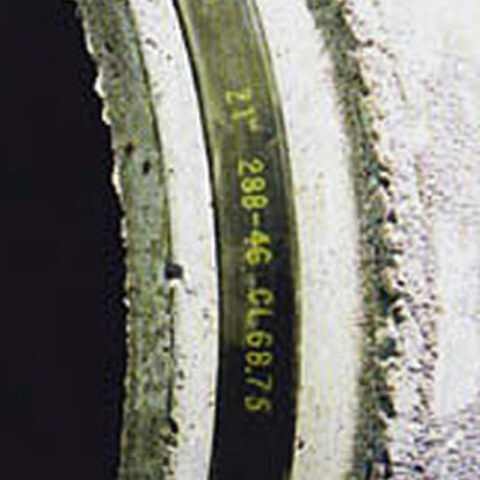 Nitrile RFS Pre-lubricated Pipe Gasket is a concrete joint gasket made from synthetic Nitrile Butadiene rubber polymer. 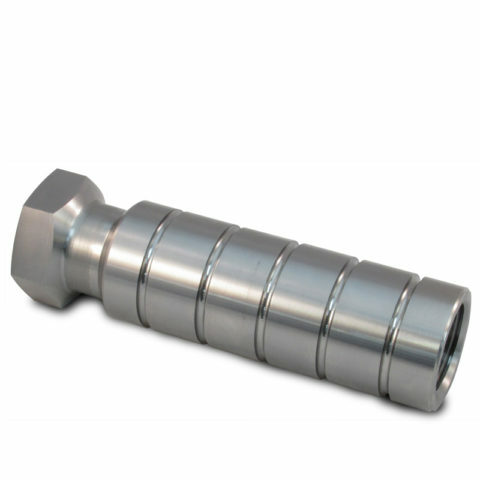 The T-Handle Torque Wrench is a calibrated tool used to properly install our series 304 stainless steel take-up clamps on a variety of connectors such as PSX: Direct Drive, Cast-A-Seal products and WS-30 Waterstop’s. 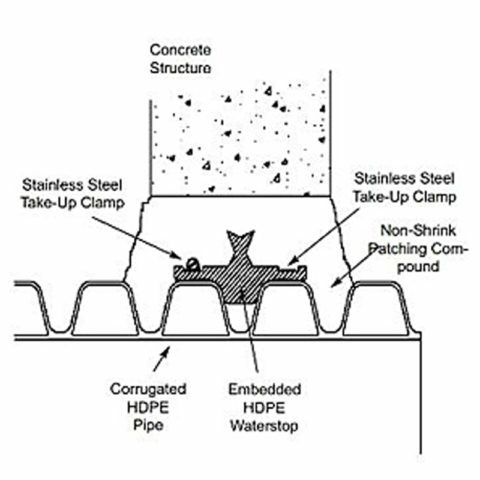 WS Series WATERSTOP (WS-25/ WS-30) is a rubber ring which is compressed around the pipe circumference using Stainless Steel Clamps, pre-venting infiltration and exfiltration between the WS Series WATERSTOP and the pipe. 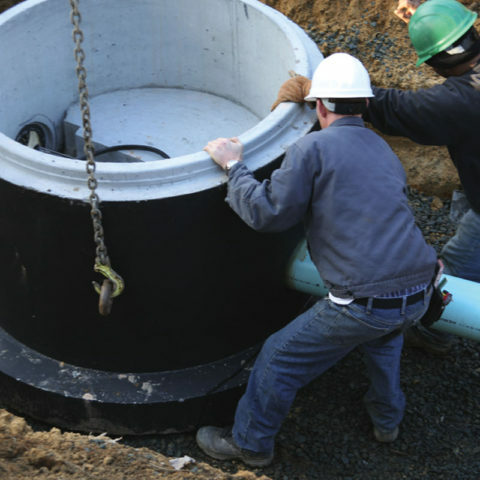 It is then either grouted into an existing structure, or has a new structure poured around the pipe with the WS attached to the pipe.